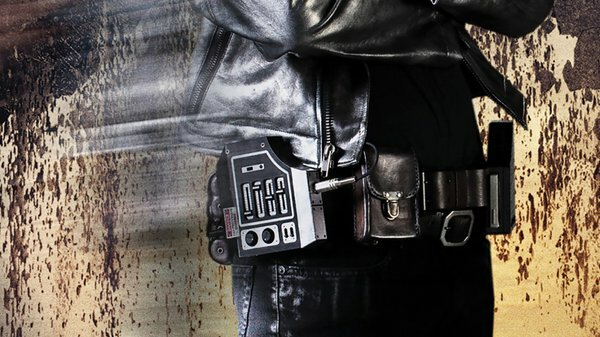 By Sean Charlesworth on June 3, 2014 at 11:44 p.m.
How a small movie prop from X-Men: Days of Future Past prompted an obsessive exploration of the history of portable audio technology. Note: This story is relatively spoiler-free, except for some stuff from X-Men: The Last Stand but that movie doesn't count anyway. I thought X-Men: Days of Future Past was great, but something has been bugging me ever since leaving the theater. It's not how Patrick Stewart's Professor X is still alive when his body was disintegrated in X3. (He transported his consciousness into the body of his brain-dead twin, of course). It's not how Ellen Page's Kitty Pryde gained the ability to send characters back in time. (Secondary mutation, duh.) Those other half-dozen major plotholes? Reddit's got you covered. The thing bugging me was arguably more nerdy: how the heck is Quicksilver listening to a Walkman in 1973?!? Cassette tapes were not available circa 1973! I was one year old, but I'm pretty sure I remember this correctly! Even if cassettes were around, portable cassette players were most assuredly not! Headphones--all wrong! Where are the giant cans!?? This is the story about how my obsession with a movie prop taught me a little bit of little-known audio technology history. I needed hard facts, so I went straight to the source: my dad. Back in the '70's, he was quite the audiophile--gear like Sansui amplifier, TEAC reel-to-reel, Dual turntable, Acoustic Research speakers--this of course qualifies him as an expert on all 1970's audio gear. According to my dad, he knew of no one who had music cassettes or decks around 1973. I knew folks would raise a fuss so I fact-checked my source and here's what I found. 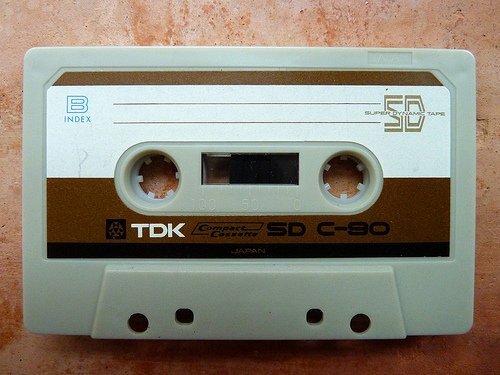 The compact cassette was developed in the early '60's by Philips, which went on to introduce the first boom box, home video recorder, and the compact disc, which they developed with Sony. Throughout the '60's cassettes were mono and generally used for dictation and journalism purposes. In 1971 the Advent Model 201 hi-fi stereo tape deck was introduced making cassettes viable for music recording. In 1973 they probably weren't wide-spread and pricey but I will give Quicksilver a pass on cassettes and recorders seeing as how they were available and he can steal anything he wants via his superspeed. There is no way a portable stereo cassette player that fit on Quicksilver's belt existed in 1973. My dad, the expert, agrees that they were not around back then and the only thing that would come close were the mono machines used for journalism and dictation. There were 'portable' 8-track players but they were by no means small enough to fit on your belt and the fidelity wouldn't be good enough for the high standards I feel sure Quicksilver had. Both my dad and I can't remember the Walkman being around until the late '70's, early 80's. 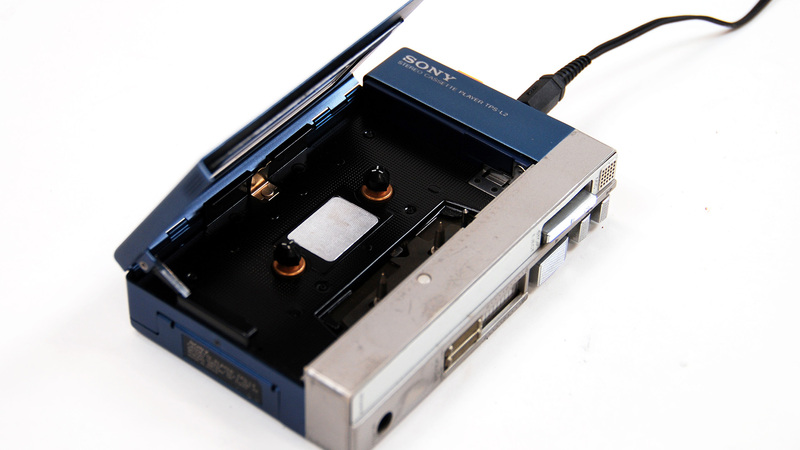 Google research supported this as the Walkman did not come out in Japan until 1979 followed by the US in 1980. Yes! I knew it! But my fact finding dug up another tidbit--a device I had never heard of before--called the Stereobelt. It was invented by a German by the name of Andreas Pavel--in 1972. How have I never heard of this thing? I collect old audio and camera manuals. I have spent my fair share of time on audiophile forums, I seek out obscure equipment, but I had never come across this device. There is surprisingly little information on the internet concerning the Stereobelt. In fact, I was only able to find just one picture of it. Andreas Pavel was a German-born, ametuer inventor and voracious music fan in his mid-twenties, who wanted a way to immerse himself in music anywhere he went. In 1972, he cobbled together a portable unit by gutting and repurposing existing devices, and thus the Stereobelt was born. 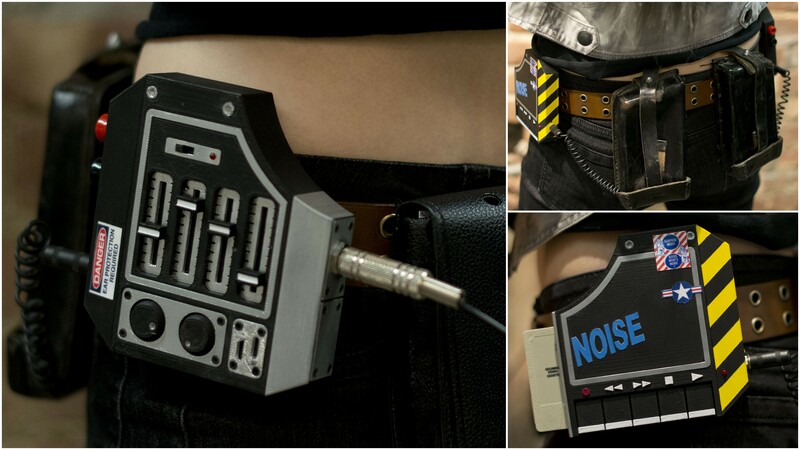 The Stereobelt consisted of a tape transport unit and an amplification unit that attached to either side of a belt. It also supported two sets of headphones so the experience could be shared! So why do we not see a portable tape deck until the Walkman in 1979, and what happened to the Stereobelt? Andreas shopped his invention around to various electronics companies, none of whom were interested. Nobody was going to walk around isolating themselves from society with headphones on! 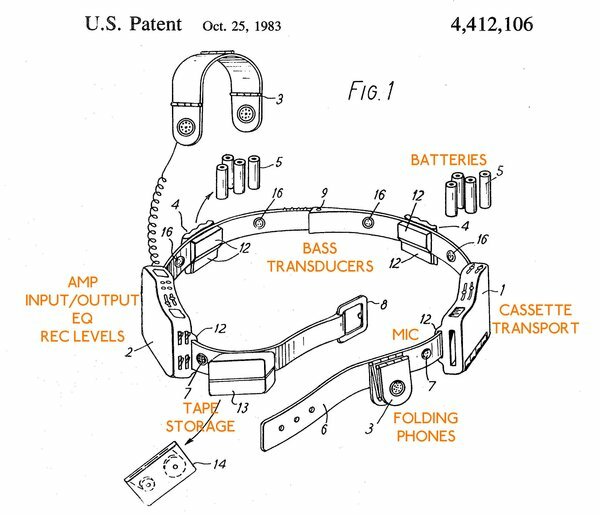 As far as I can tell, he did not meet with Sony but in 1977 he did file patents for the Stereobelt in the US and various countries in Europe. Then Sony releases the Walkman in 1979. Andreas approached them for royalties and a legal battle ensued. A battle that would continue until 2004 and put Andreas millions in debt to his lawyers, but a battle that he finally won for an undisclosed amount, but estimated to be in the low eight-figures and Walkman royalties. 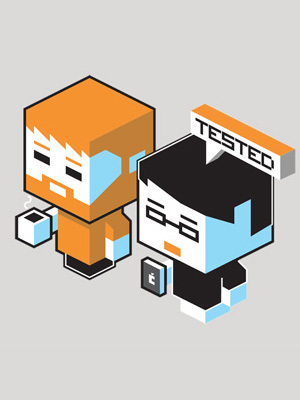 Andreas is now credited as the creator of the personal stereo, an honor previously held by Sony. This is about all the information to be found about the Stereobelt, most of which came out in 2004 when the settlement occurred. I wanted to know more about the Stereobelt itself, but there is little to no information concerning it's specs. It looks like it never saw mass production, so I assume the one existing picture is a later prototype, possibly from around 1977 when the patents were registered. Naturally, I tracked down the patent which was an updated version from 1983 and it was wilder than I could imagine. Amplifier with two headphone outputs. This alone is impressive since headphones around this period would need a lot more juice to drive them than the small, energy-efficient ones of today. Stereo microphones in the belt for live recording and headphone noise cancellation. Bose started noise-cancellation research in 1978, finally releasing noise-cancelling headphones for aviation use in 1989 and consumer versions didn't arrive until 2000. Andreas was ahead of his time on a technology that is now used from Bose to Beats. Transducers embedded in the belt which transferred bass frequencies directly to the body. Rumble Pak, anyone? Short-range stereo transmitter for wireless headphones - Koss released the first consumer wireless headphones in 1990, the JCK-300's, which worked via infrared. Wireless headphone technology was around but not available to consumers in the '70's. Koss has recently introduced Wi-Fi headphones and we have an abundance wireless headphone choices. Time-delay circuitry for simulation of room acoustics--basically surround sound. Quadraphonic sound, or 4.0 surround sound, was very '70's but I could find no evidence of such features integrated into portable devices. Andreas Pavel's Stereobelt never got to market, but it's legacy can be seen all around us. 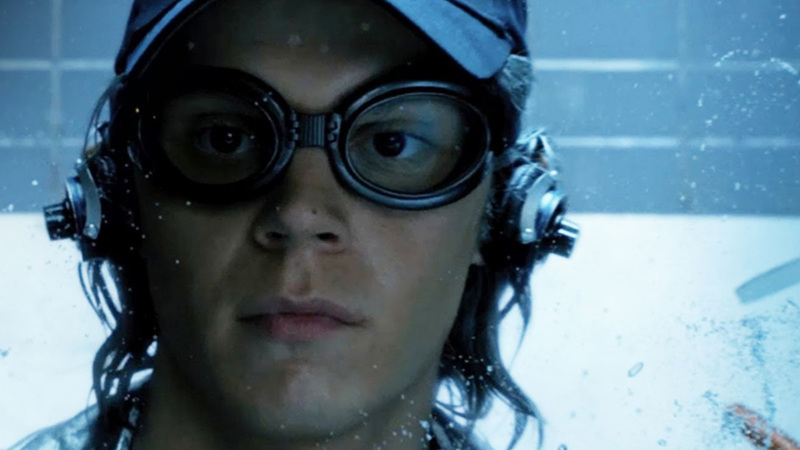 It's a device clearly ahead of it's time--which brings us back to fictional 1973 and Quicksilver's questionable tech. Let's take a closer look, shall we. Slow clap. Well done. I salute you, prop master. Someone did their homework. Stereobelt was developed in 1972 and Quicksilver obviously stole a prototype. Can't wait to get a closer look at the prop and especially curious as to what appears to be a 'DANGER' sticker on the control unit. I'm calling BS on the headphones. Once again, my expert dad confirms that any stereo headphones circa 1973 were typically large, over-the-ear models such as the very popular Koss Pro-4AA's which he owned and are amazingly produced to this day. 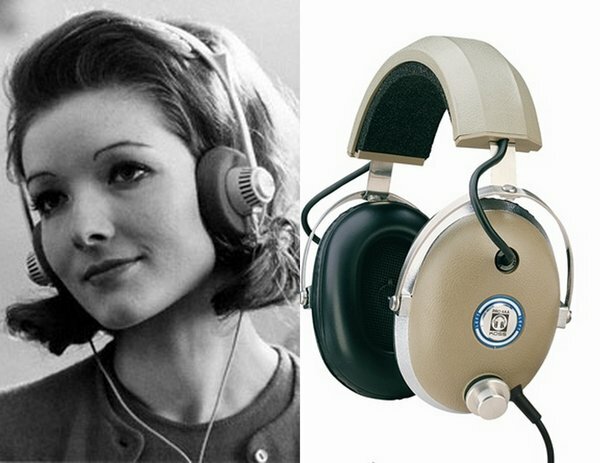 There were lighter, open-ear models such as the very popular Sennheiser HD-414's developed in 1968 but they were still large with a headband. 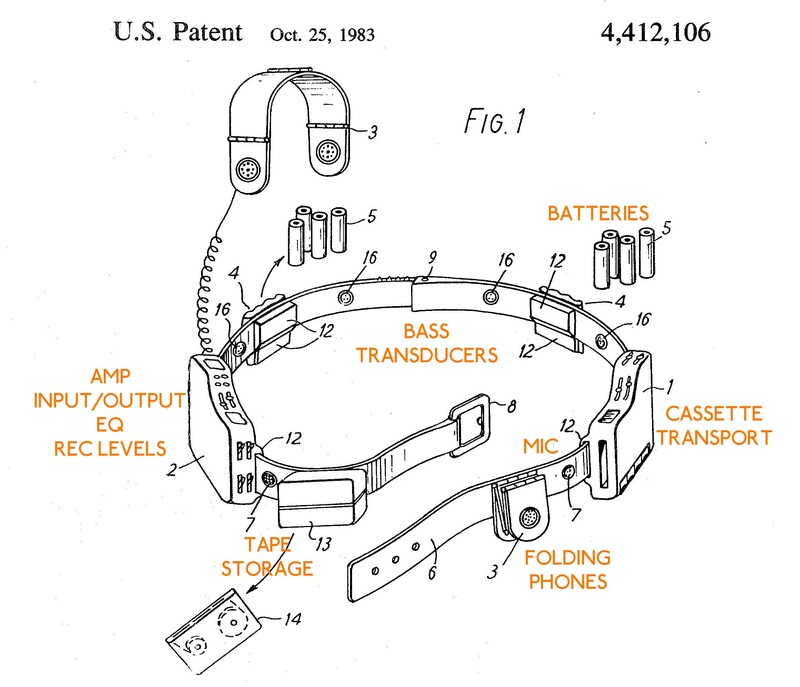 Headphone history was a bit more difficult to work out, but the small, wire-banded headphones don't seem to appear until 1979-80 with the release of the Walkman. 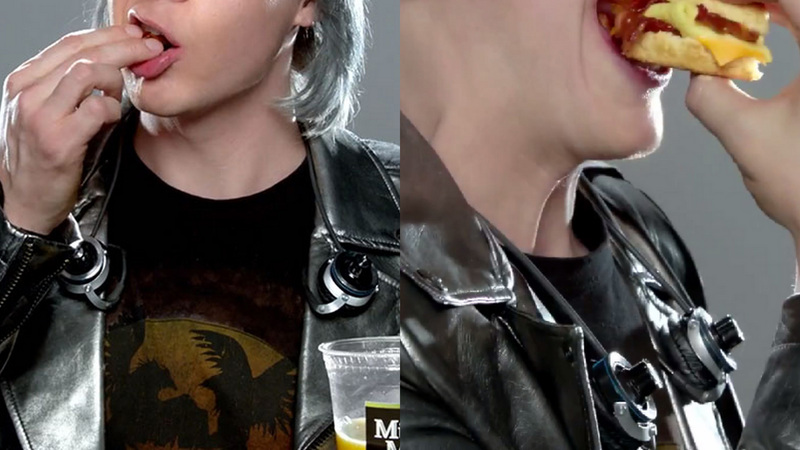 The individual, on-ear phones that Quicksilver is sporting are most definitely a more recent style and they have the look of a stylized prop. I will admit defeat on both the cassette tape and portable stereo, but I'm sticking to my guns on this one. Headphones are a no-go. This journey taught me a few things, and I now have a better understanding of our rich audio technology history. I got to relive a bit of my childhood and bond with my father. And I now have a greater appreciation for the hard work of the X-Men production designers and their attention to detail--utilizing obscure tech while keeping the story plausible was a nice touch. Now that we have cleared all that up, I will leave you with my previously unspoken fourth grievance: How does Quicksilver listen to anything at all if the entire scene takes place in a fraction of a second? Leave your best apologetics theory in the comments! 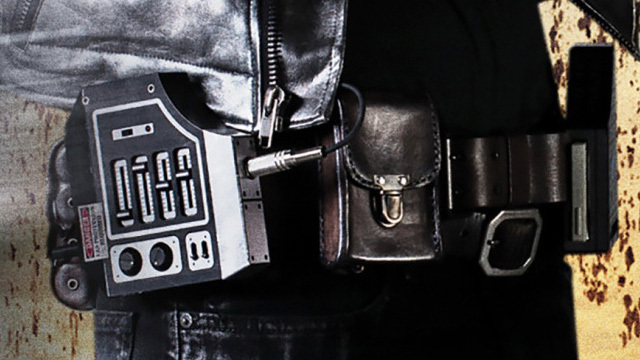 UPDATE: See how Sean built his own Stereobelt and download the files to build your own.